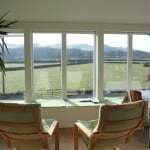 The PERFORMANCE windows are very good looking. 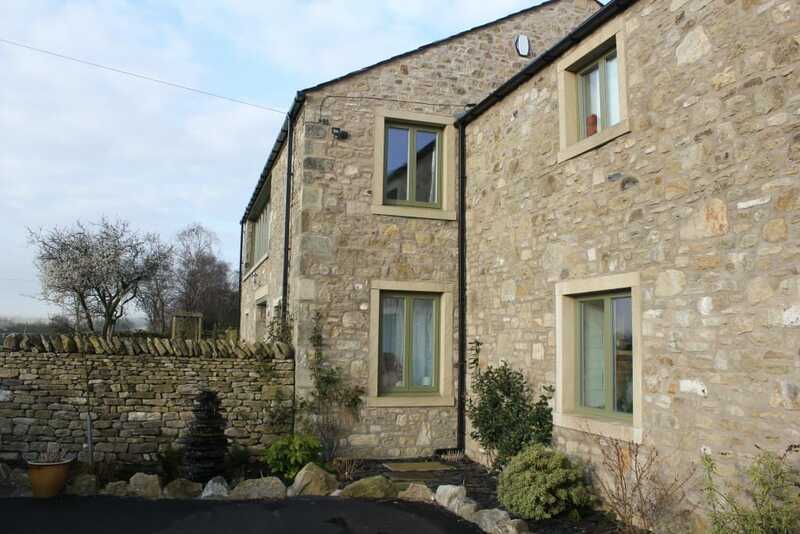 They are plain but sleek, and fit with our traditional exterior and contemporary interior. 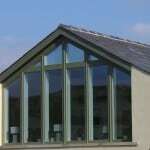 They have attracted a lot of interest from local tradesmen because of their quality appearance. 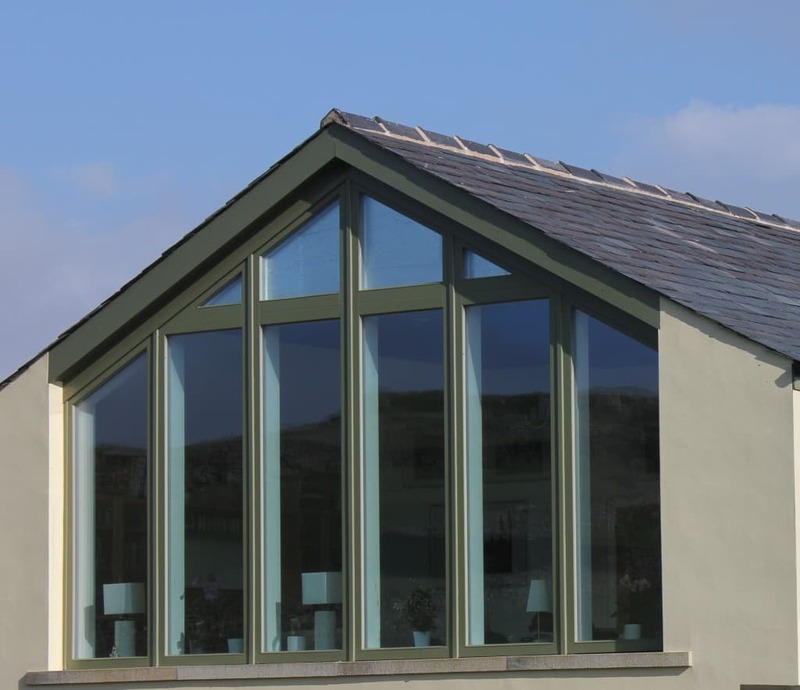 We chose Green Building Store’s PERFORMANCE range because the price was very attractive and they were suitable for our low-energy build. 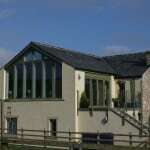 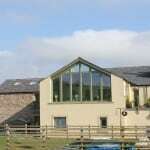 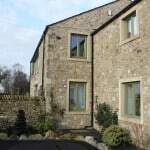 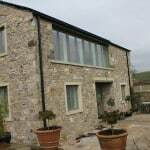 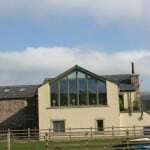 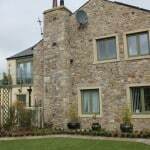 We also wanted triple glazing to ensure a quiet house and a design which was in no way ‘fussy’. 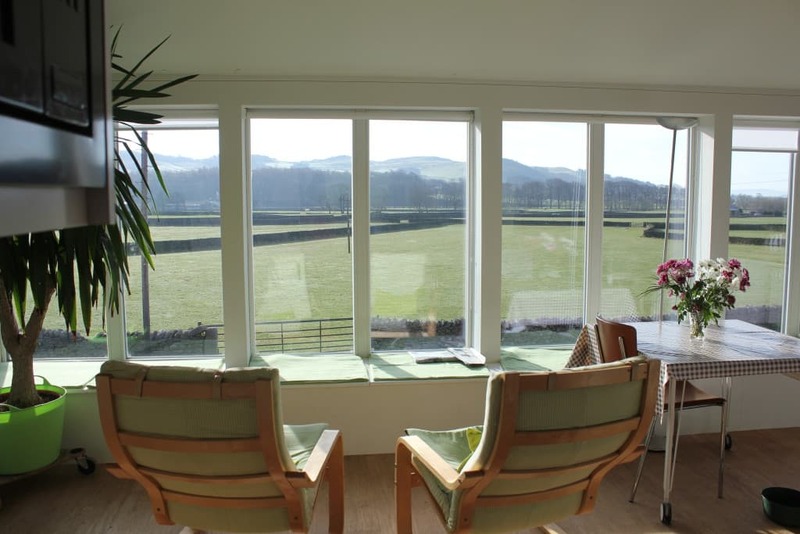 The PERFORMANCE bi-fold doors are perfect for transforming our very flexible living space. 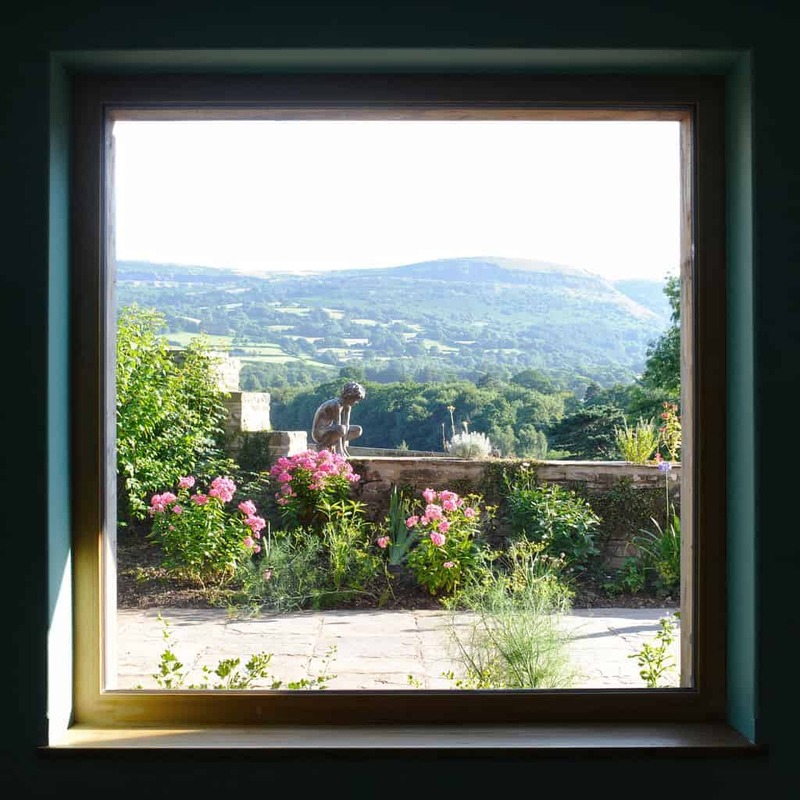 We have interior bifold doors to change the use of our rooms but it is the PERFORMANCE bi-fold doors across one entire wall, which create a visual link to the outside when they are closed and a seamless join, via the balcony, to the garden and fields when they are open. 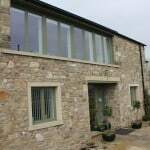 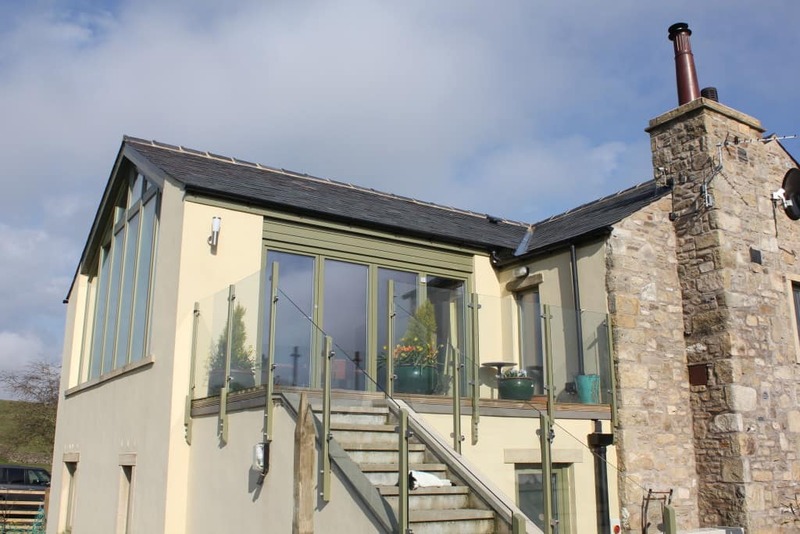 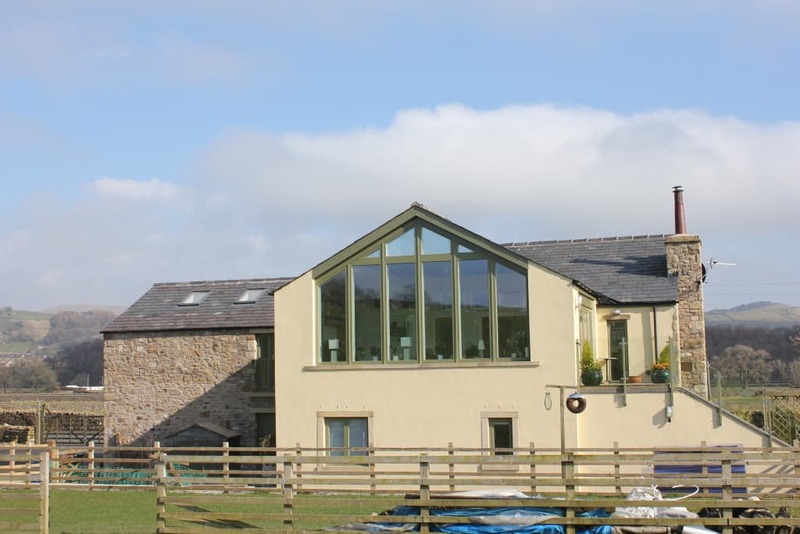 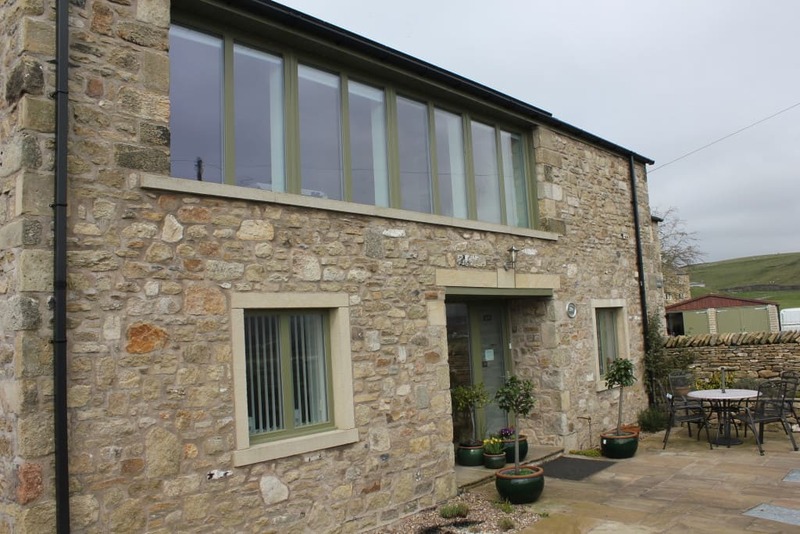 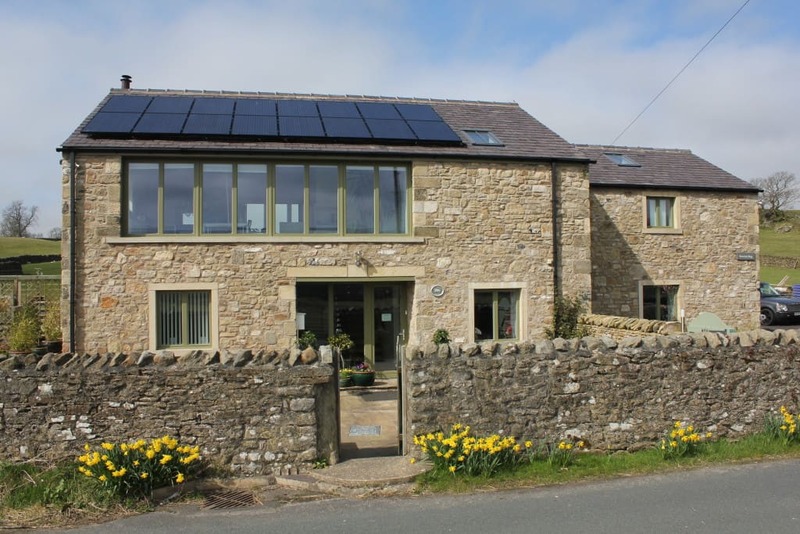 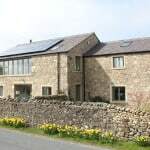 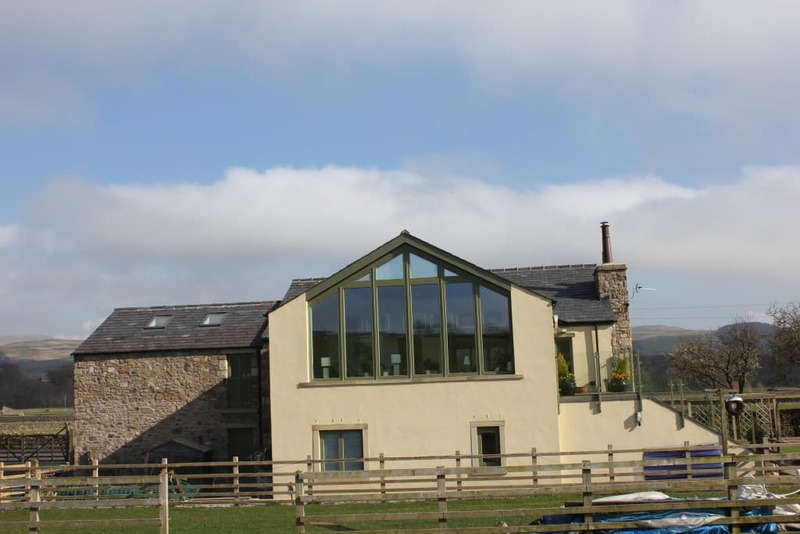 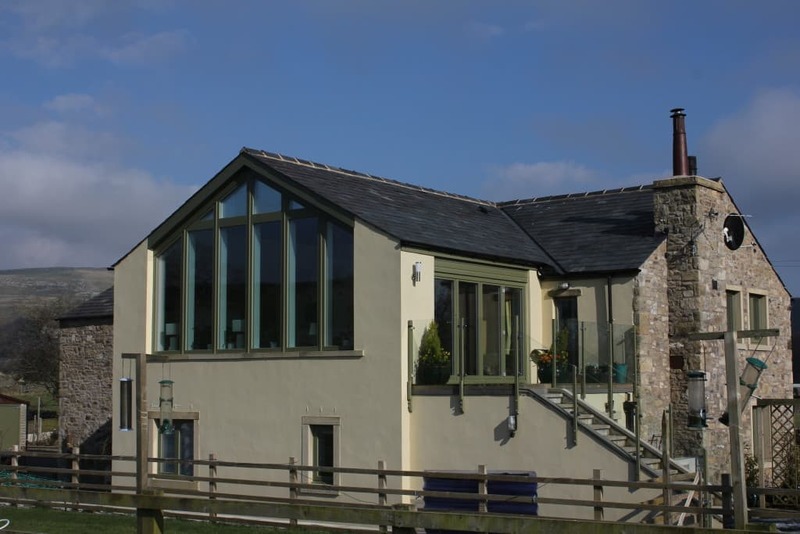 Green Building Store’s PERFORMANCE triple glazed timber windows and doors were specified for a newbuild project on the site of a demolished property in North Yorkshire. 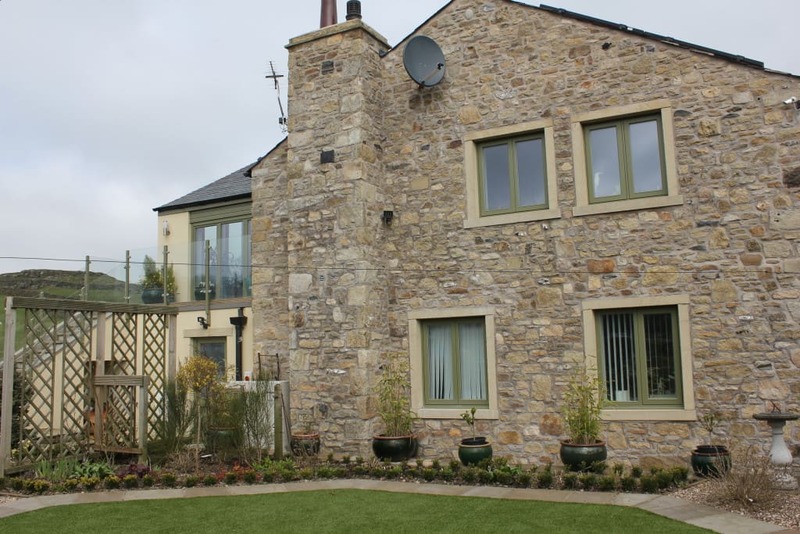 Planning regulations in the area were very strict, so the project had to strike a balance between a more traditional exterior appearance, with a contemporary internal design. 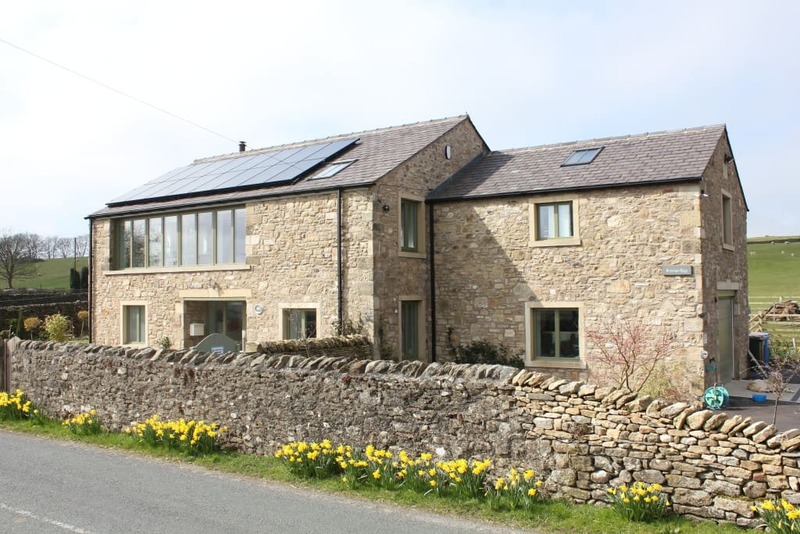 The project used a range of ‘fabric first’ and renewable strategies including super insulation, air source heat pump and solar panels. 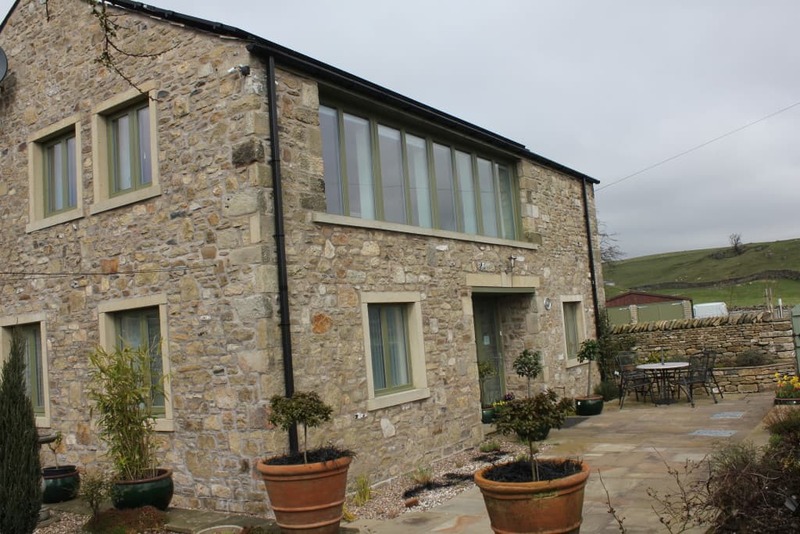 All the windows specified for the project were from Green Building Store’s PERFORMANCE triple glazed FSC 100% timber range. 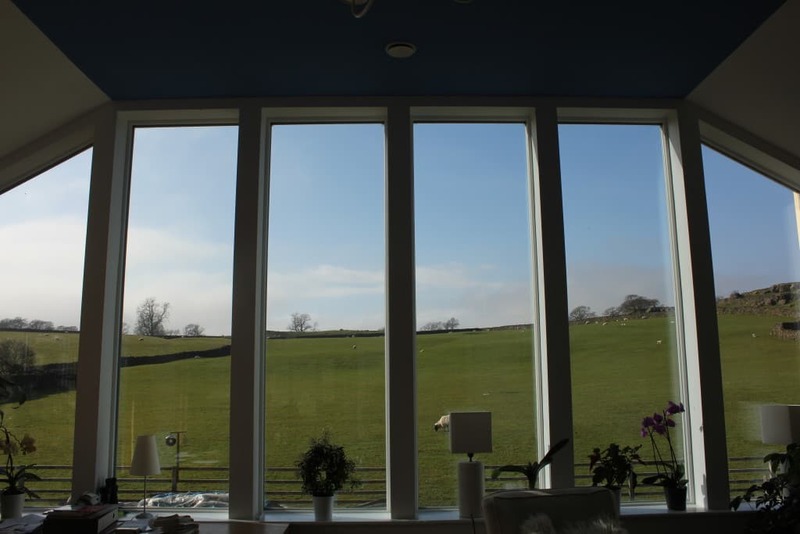 These have helped keep the house warm and comfortable while letting in a lot of light and some beautiful views into the home. 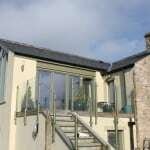 The living space is a large flexible area which can be closed in half and/or open to outside, thanks to PERFORMANCE bifold doors onto the balcony. 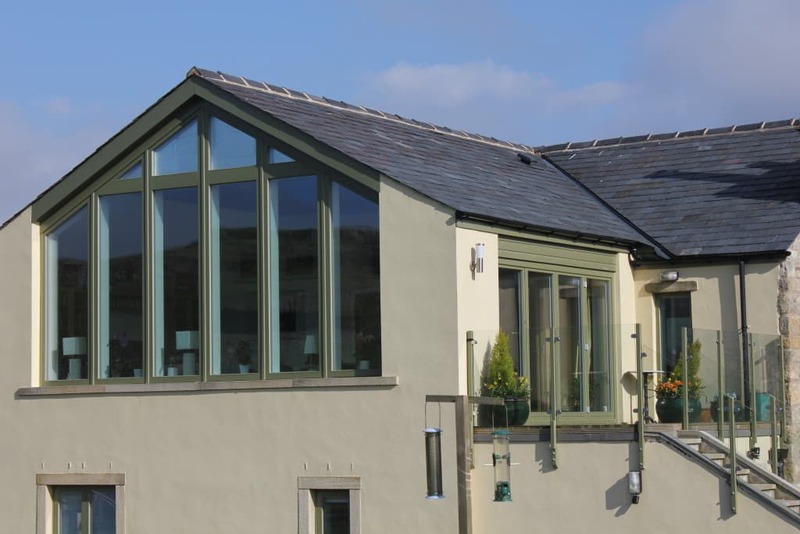 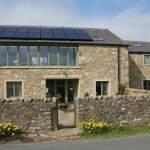 “We chose Green Building Store’s PERFORMANCE range because the price was very attractive and they were suitable for our low-energy build. 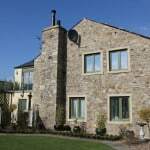 We also wanted triple glazing to ensure a quiet house and a design which was in no way ‘fussy’. 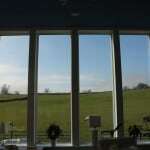 The PERFORMANCE windows are very good looking. 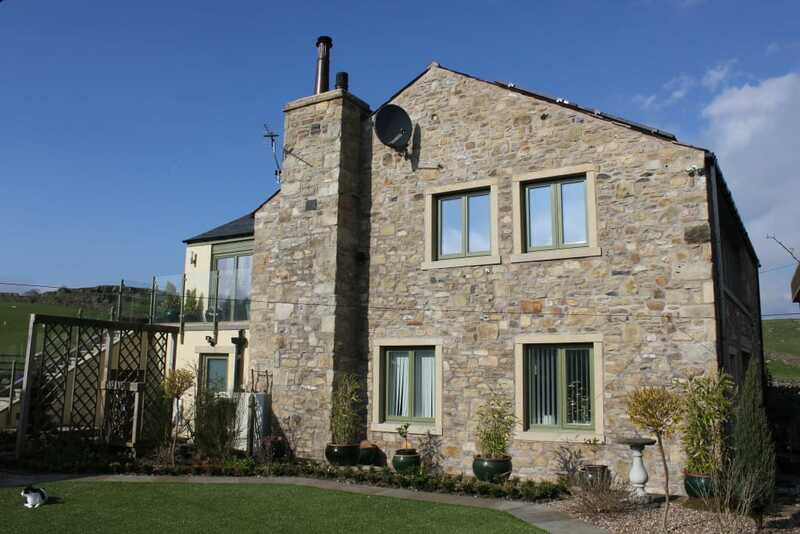 They are plain but sleek, and fit with our traditional exterior and contemporary interior. 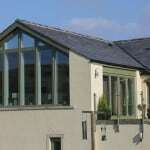 They have attracted a lot of interest from local tradesmen because of their quality appearance.